Great steady family day sailor. s/n: CPSB0095F192, I bought in 2007. 2008 Mercury 6 hp 4 stroke. 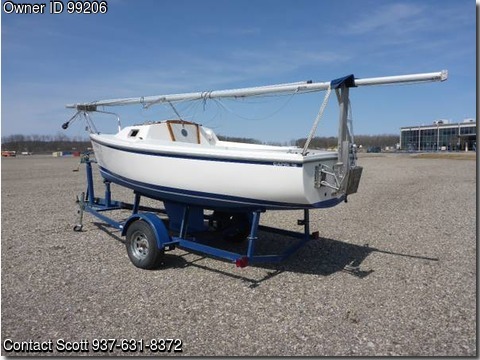 Full set of gear including seat cushions, sails(main & roller furling jib), trailer, and much more. Freshly cleaned and newly bottom painted. Ready for the season. $6,250 obo, Call or text at 937-591-1018.